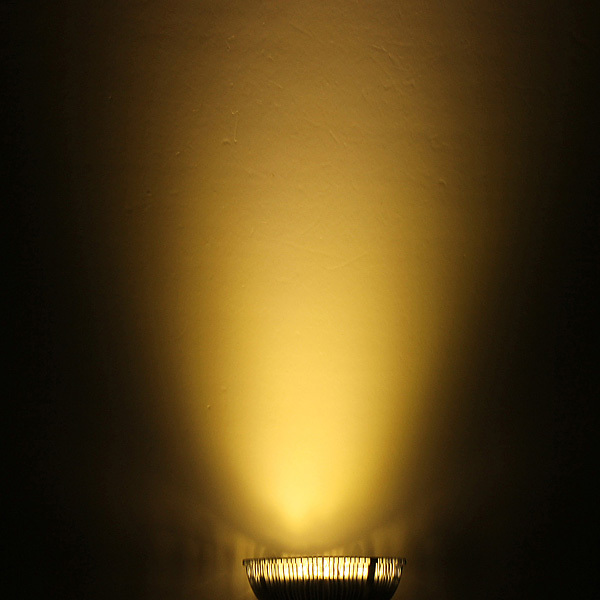 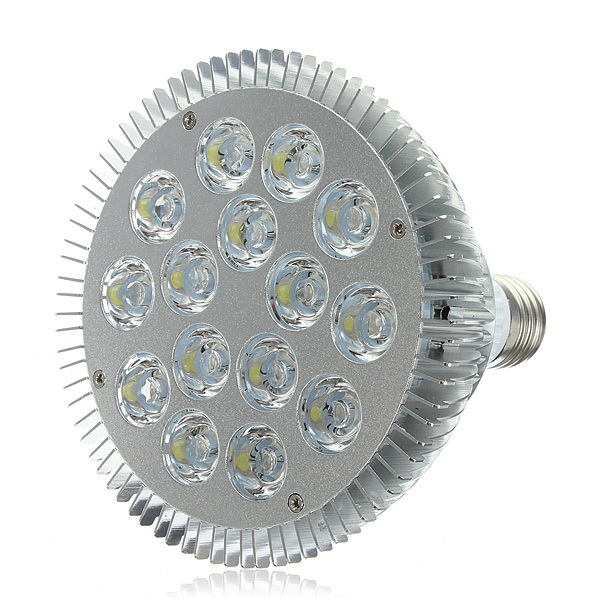 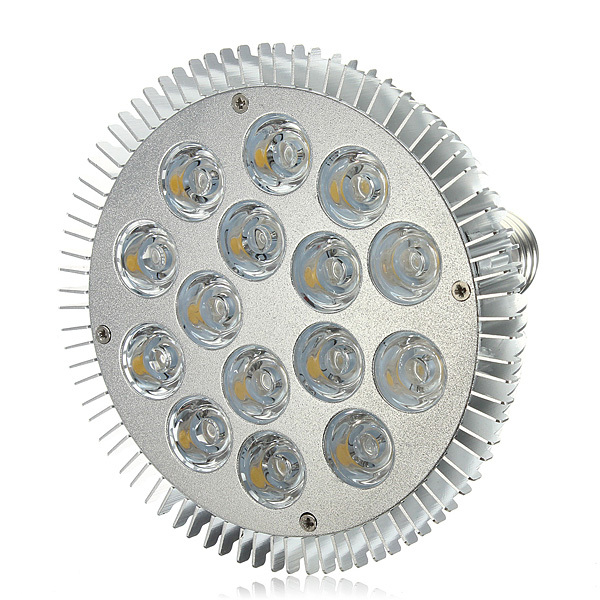 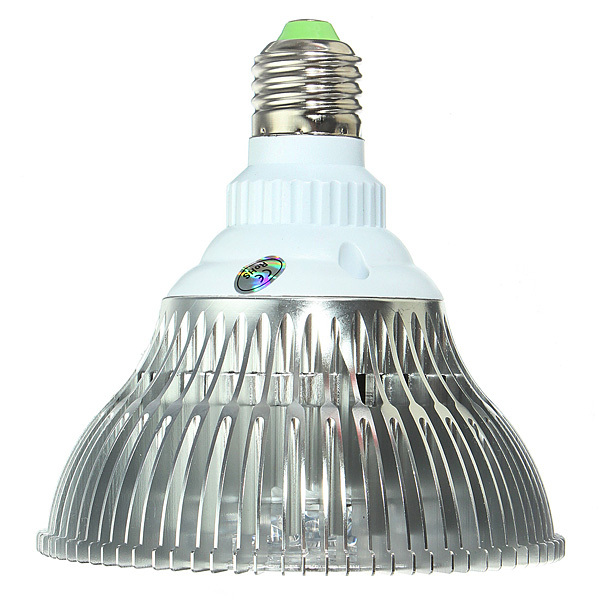 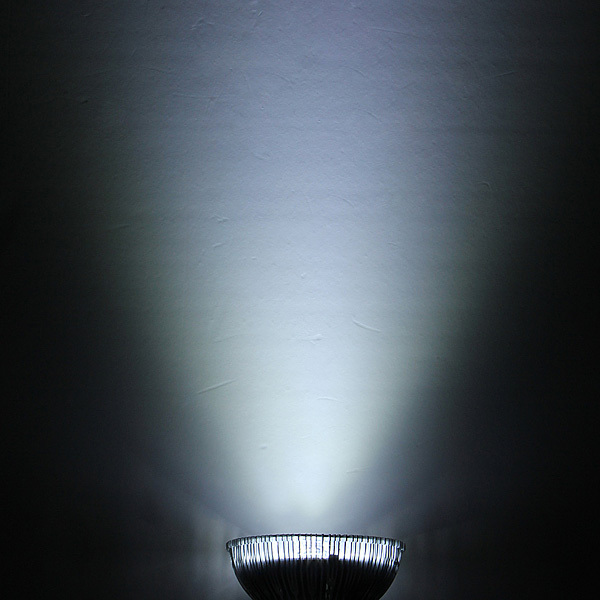 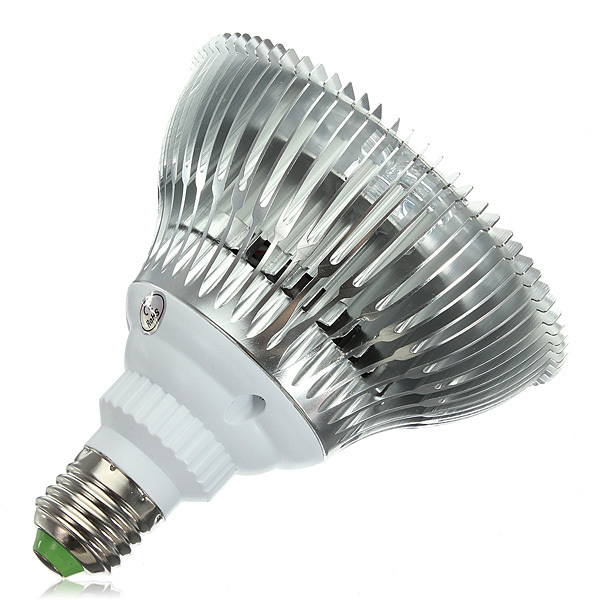 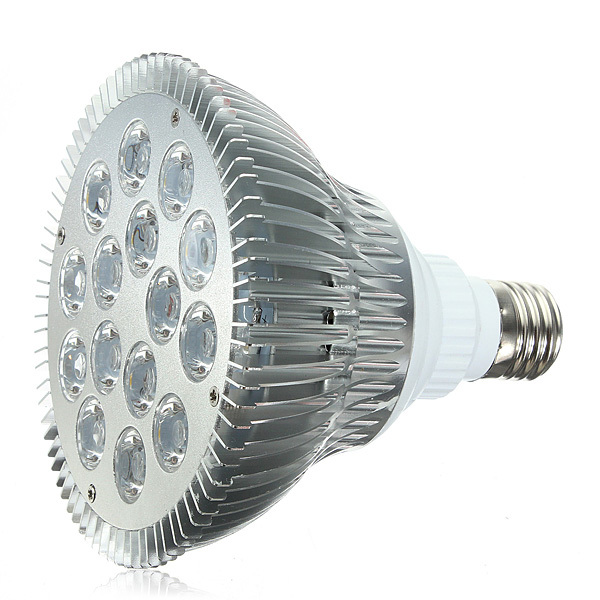 Description: Base Type: E27 Voltage: 85-265 AC Actual Power: 30W Lumens: 1900-2020LM .. 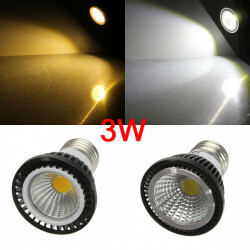 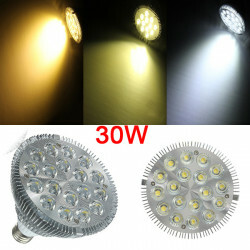 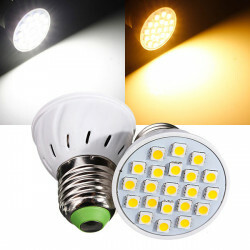 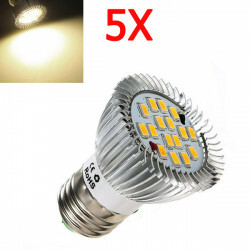 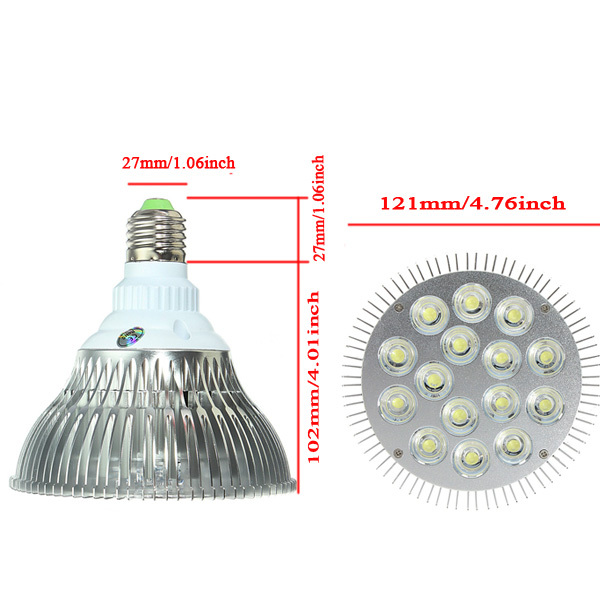 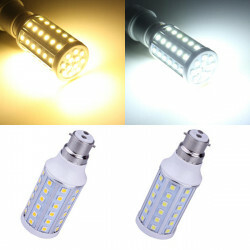 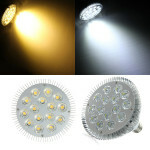 Description:B22 10W Warm White/White 60 SMD 5050 220-240V LED Corn Light Bulb.. 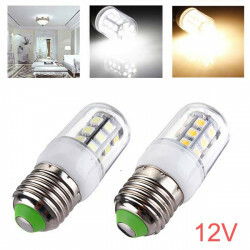 Description: E27 LED Bulbs 12V 3W 27 SMD 5050 White/Warm White Corn LightConnec.. 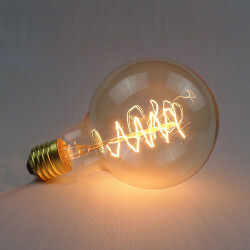 Specifications G95 E27 40W 220V Wrap Wire Incandescent Bulb Retro Edison Light Bulb.. 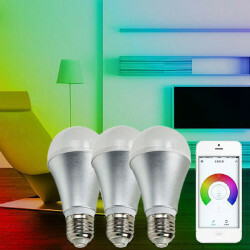 Description: E27 6W Wifi Wireless Remote Control Dimming White LED Smart Bulb + Bridge..
Specification: Base: E27 Emitter Type: 21 SMD 5050 Voltage: AC220V Power: 3W Luminous:..
Specification: Light Type: COB LED Spotlight Base Type: E27 Power: 3W Flux(lm): 300 - ..
Specifications5X E27 6.4W 640LM Warm White 16 SMD 5630 Energy Saving Spot Bulb 85V-2..